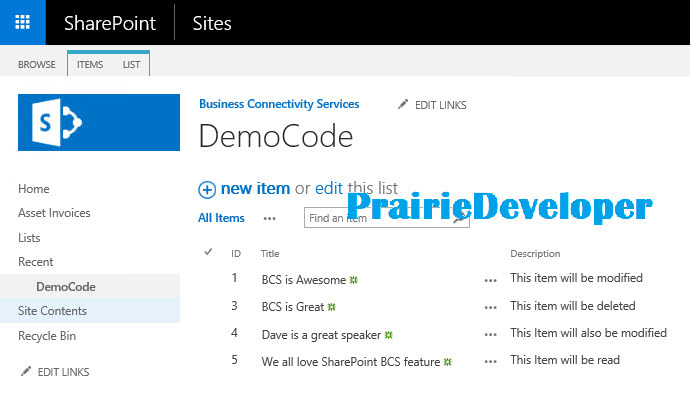 One of the recent innovations from Microsoft is the ability to integrate a PowerApp with a SharePoint list. 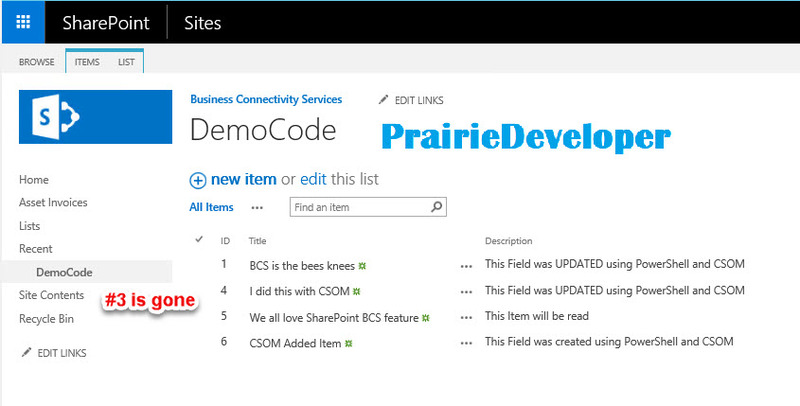 What this means is you no longer have to create the PowerApp separately from SharePoint and then create connections to the environment, but instead you can actually create the PowerApp from within the list itself. 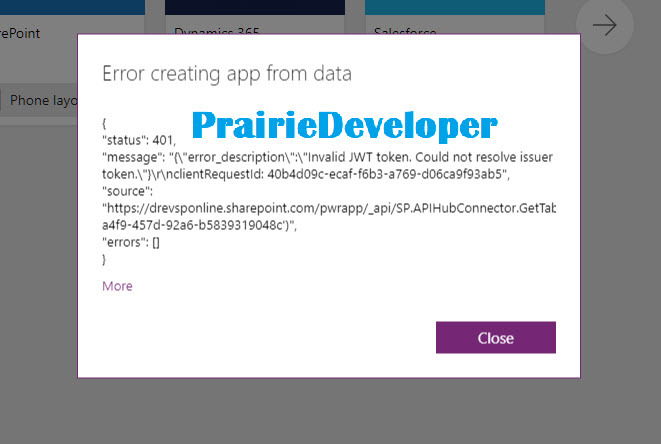 What this doesn’t mean is that a PowerApp can replace the list forms for a SharePoint list. However, in a recent post from the PowerApps team we will be getting this functionality very soon. In this post, I am going to show you how to create a PowerApp from a custom list and show you around the PowerApp development tools a bit. This post is actually the first in a series that I intend to use to show you the different things you can currently do with PowerApps. I intend to integrate Microsoft Flow as well later as well. Since this is the first post it makes sense to start with a brief explanation of the design and how to create the App.